Lifetime Wealth Advisory Group is a part of TD Wealth Private Investment Advice, a division of TD Waterhouse Canada Inc. which is a subsidiary of The Toronto-Dominion Bank. Paul has been a financial service professional since 1997 and has been providing comprehensive wealth management advice to individuals and their families, as well as corporate investment services, for the last 15 years with TD Wealth Private Investment Advice. 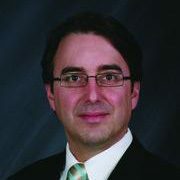 Paul also serves as an Investment Advisor to local accounting and legal firms. 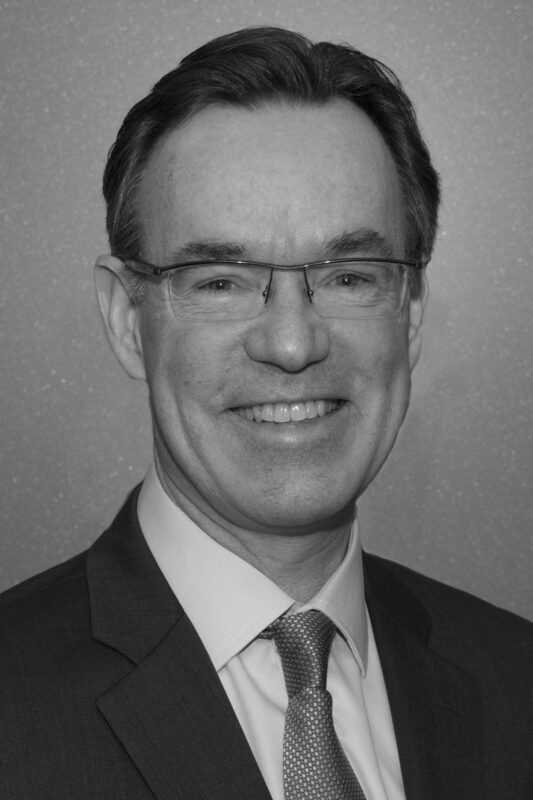 Paul's depth of experience was a contributing factor that led to his appointment as Vice President of TD Wealth Private Investment Advice in 2007. Paul is also a Chartered Investment Manager and Fellow of CSI. Bilingual, born and raised in the Ottawa region, Paul calls Ottawa home. Both his academic and professional backgrounds have laid the foundation for his investment expertise. He graduated from the University of Ottawa with a Bachelor of Commerce degree and earned his MBA from Concordia University in Montreal and l'Université de Montpellier in France. Committed to offering total wealth management to his clients, Paul is continually upgrading his professional knowledge in all areas of financial management. Outside the office, Paul is an avid sports enthusiast especially in the areas of soccer, cross-country skiing and scuba diving. He also enjoys weekends at the cottage with his wife Shereen, his daughter Chloé and his son Zach. Debanné, Debanné and Associates Lifetime Wealth Manaagement consists of Paul Debanné, Vice President and Investment Advisor, Shereen Debanné, Investment Advisor and Tina Lucas, Associate Investment Advisor. Debanné, Debanné and Associates Lifetime Wealth Management is part of TD Wealth Private Investment Advice, a division of TD Waterhouse Canada Inc. TD Waterhouse Canada Inc. is a subsidiary of The Toronto-Dominion Bank. TD Waterhouse Canada Inc. - Member of the Canadian Investor Protection Fund.